Have you ever found yourself scouring through Google results, reading through positive and negative reviews in an attempt to find the perfect painter, electrician or plumber? Hoping that your next home reno or maintenance job won’t turn into a complete nightmare? Overwhelmed in trying to find, reliable, trustworthy home-service experts? I think many of us have been there – I definitely have. In the midst of the 100s of emails HGTV personality & contractor Bryan Baeumler receives every day, one theme sticks out – people like you and I asking for referrals or recommendations on home-service experts. And that was the key to his partnership with CEO and founder of HeyBryan, Lance Montgomery. 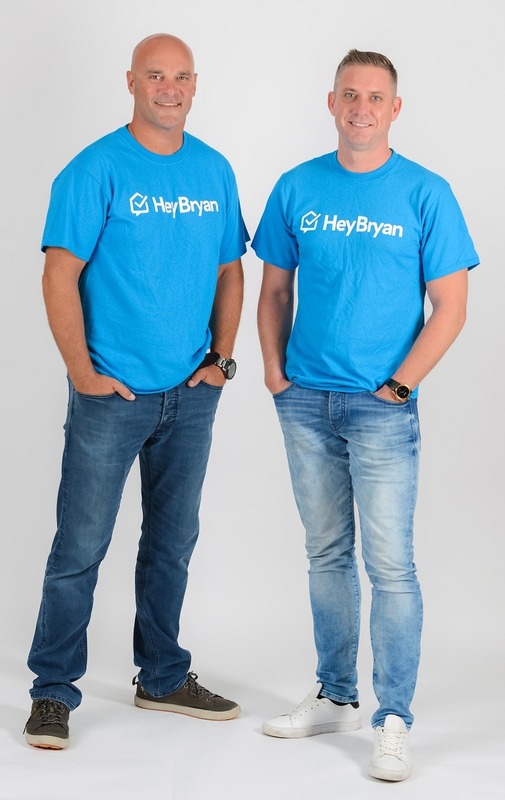 Bryan Baeumler has not only partnered with but is also backing HeyBryan, a new kind of marketplace, that connects homeowners with pre-qualified, licensed and insured experts in various different categories. 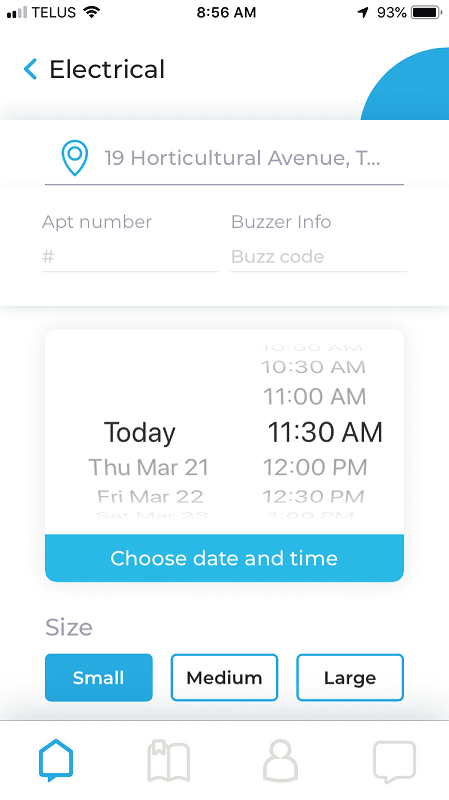 A couple of taps on your phone, and you can now quickly hire trusted, reliable service providers to help with home renovations or home maintenance. “We officially launched in Toronto on March 20 (today! ), and have 1,000 experts in the city on the platform already. In Vancouver we have just over 750 experts to date. We are growing every single day, and are constantly doing recruitment drives and marketing to attract and get more qualified service providers signed up.“ noted Lance during an interview with Tech Daily. After accepting job details, many apps currently available select the service provider and set the rates. Whereas HeyBryan is a true open marketplace. Our experts chose their own rates. (With other apps) The homeowner often isn’t able to review or even see the service provider before they are sent to their home – there’s no transparency. HeyBryan puts the decision making into the hands of the customer and provides all the information they need to make an informed decision, such as real customer ratings and reviews, experience and skills of each expert – the user then gets to select which service provider they want to hire. The app also has a built-in Chat feature so you can conversate with the experts you hire directly through the app. HeyBryan has a solid plan to continuously add experts so there’s no shortage of the talent we’re looking for. 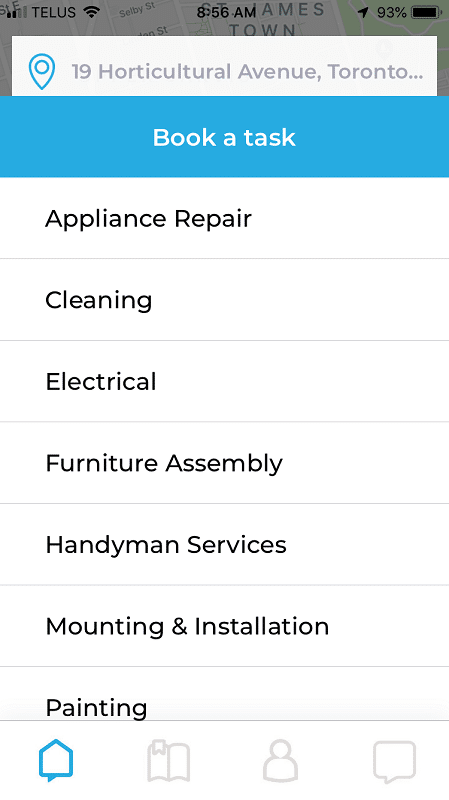 The app currently features 9 categories of home-service experts with plans to add more categories. “We will be adding new service categories on HeyBryan regularly, based on demand and market need. The 9 new categories will be available on the app once we have a solid stable base of experts in those areas in place.” notes Lance. 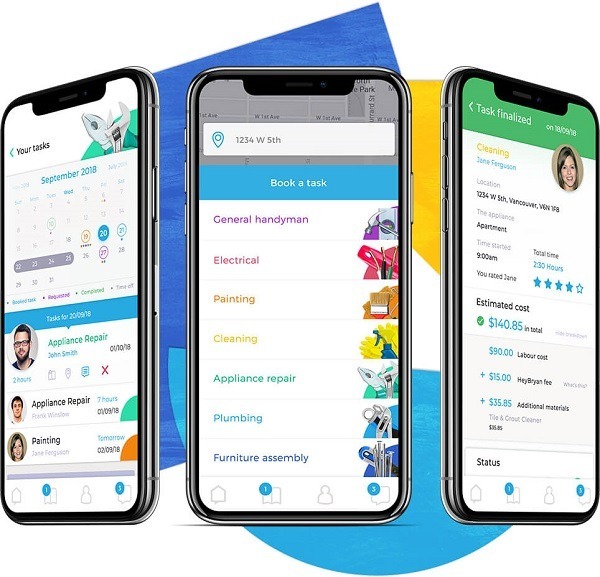 From the looks of it, the HeyBryan app will have just about everything covered when it comes to home-reno/home maintenance needs. Quickly perusing through the app, I look for an Electrical expert and find a myriad of results. And to celebrate their launch in Toronto, HeyBryan is offering 15% off your first booking so use promo code FIRSTTASK and save a few dollars! Keep in mind that at this time the app is only available in Toronto and Vancouver.